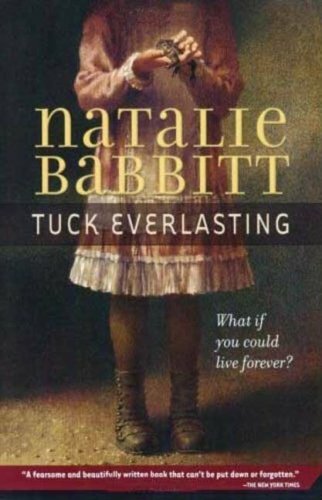 A New York Times Bestseller An ALA Notable Book Granted eternal life after drinking from a magic spring, the Tuck finds that living forever at one age is less a blessing than it might seem. An Accelerated Reader(R) title for Ages 9-12.
for Valerie Worth. She has written and illustrated two books of stories about the devil called The Devil's Storybook and The Devil's Other Storybook. Between these came three novels: Tuck Everlasting, The Eyes of the Amaryllis and Herbert Rowbarge.